I am so terribly in love with wedge rulers, guys. We've been spending a LOT of time together over the last year and we're going public with our relationship. 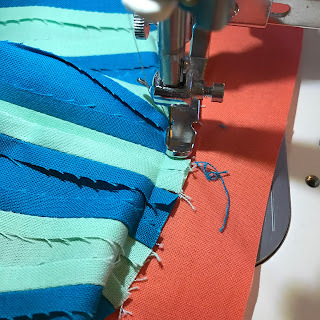 I covered a bunch about wedges in my original wedge webinar that I did for the MQG, but one thing I didn't cover is how to finish the center of the wedge round with a pieced, rather than an appliquéd circle. See all those orange circles on the book cover? This technique is how I pieced them. 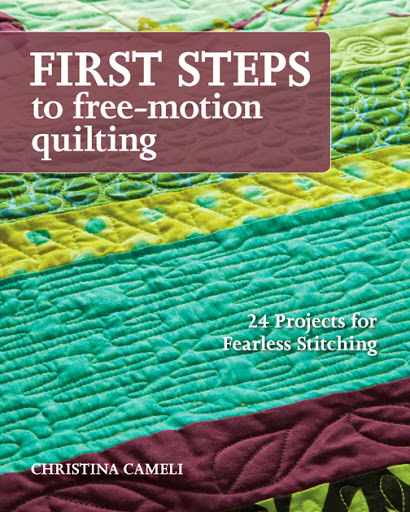 I can't wait to show you more about this book, but for now if you click over to C & T Publishing's website you can see a preview of a few of the quilts! 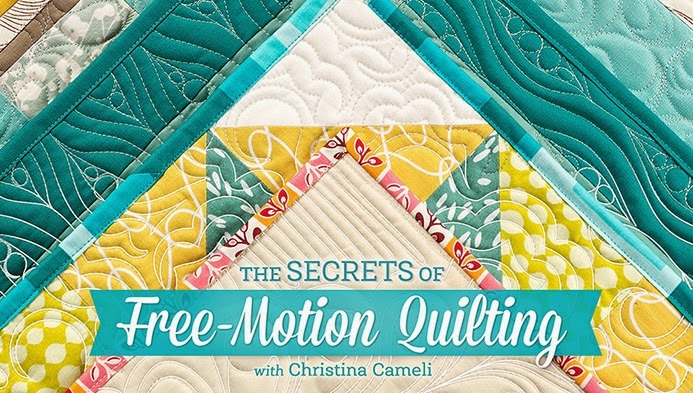 This is the inset piecing technique you may have seen by another name, Dale Fleming's "six minute circle". 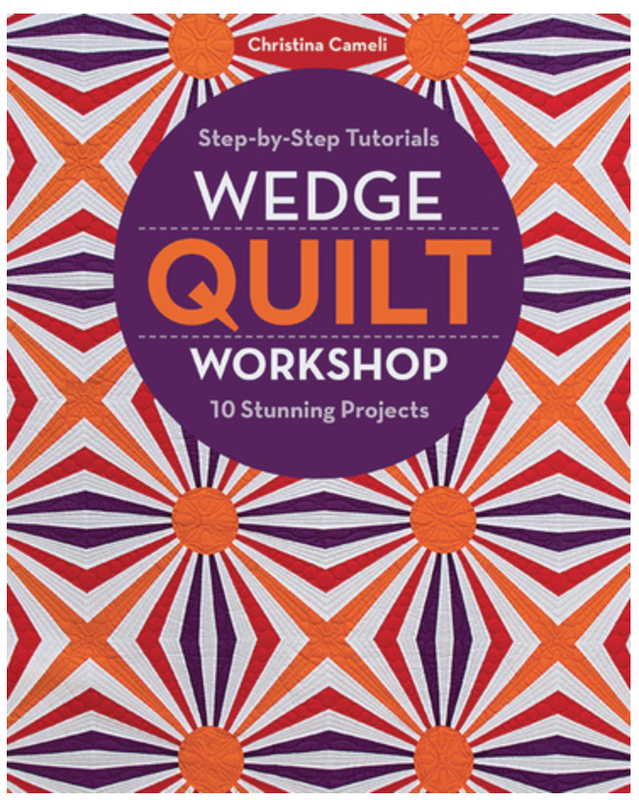 I took out one of her steps, and I made the directions specific to wedges in this tutorial but let it be known we are all better quilters now thanks to Dale's innovation! 1. Trace a circle onto the dull side of the freezer paper, in the center. 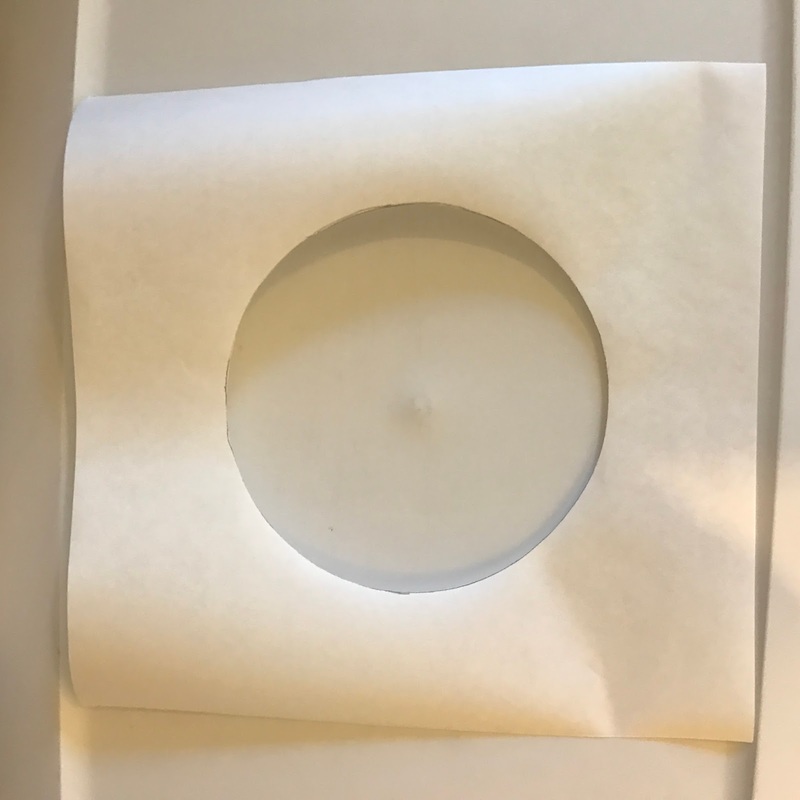 The diameter of the circle should be 1/2" to 3/4" larger than the diameter of the open hole in the center of the wedge round. Trace around something round such as a bowl, cup or plate. 2. Using sharp scissors, carefully cut the circle out from the center, leaving the edges of the freezer paper intact. 3. Lay the wedge round to be finished right side down on your ironing surface, being sure it is lying flat and not distorted. Position the freezer paper shiny side down, aligned over the hole. 4. 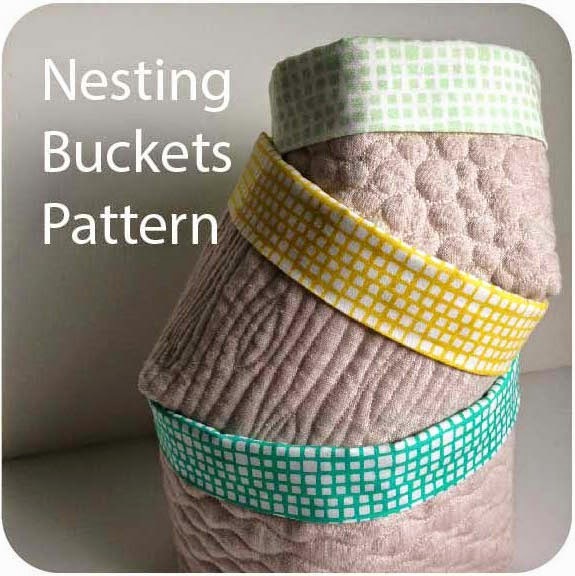 With the iron on a warm setting, press the freezer paper to the back of the pieced round. The warmth will cause the freezer paper to adhere until you pull it off. 5. 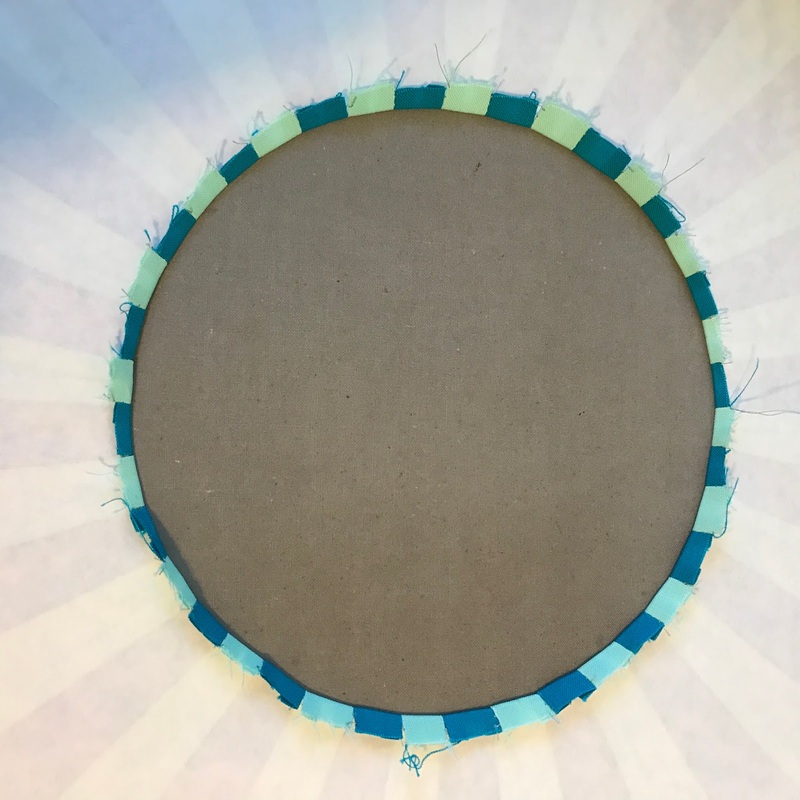 Increase the iron heat to high and press the seam allowance of the inner circle to the back along the edge of the freezer paper template. 6. Apply a scant amount of temporary glue to the exposed side of the pressed-back seam allowance. 7. 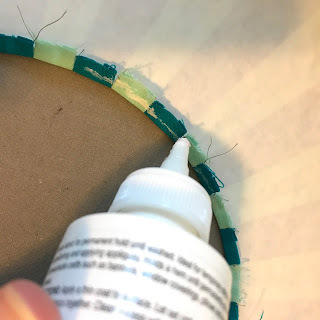 While the glue is wet, lay the center circle fabric face down over the hole and smooth it with your hand from the center outward, pressing the fabric over the glued seam allowance. Be sure the seam allowance is glued around the entire circle. 8. Allow the glue to dry, pressing to speed this process up if necessary. 9. Remove the freezer-paper template by peeling from a corner. Set it aside to be reused as it will usually stick for several uses. 10. Install a zipper foot on your sewing machine. Check that the machine is set to a straight stitch setting. 11. With the center circle fabric on the bottom, begin stitching right on the crease created by ironing back the seam allowance. 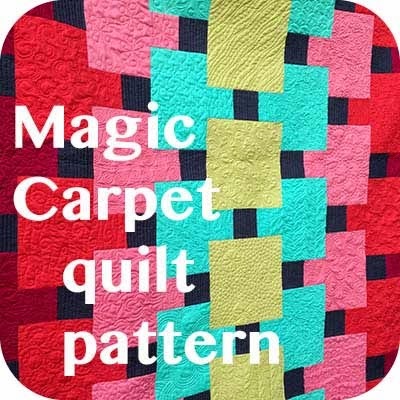 Stitch around the entire circle, moving the wedge round out of the way as you go. 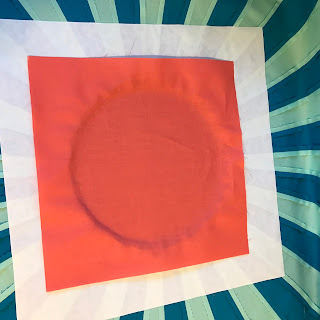 Be careful to keep the center circle fabric from folding under itself as you go. 12. Check that your circle looks right from the front. Trim away the excess seam allowance from the square of center circle fabric. Press the seam allowances toward or away from the center as desired. This looks very interesting as does your book. I'm going to head over and look at the preview. 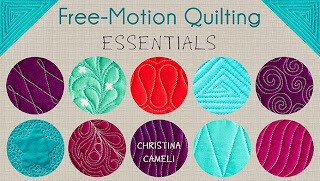 That is a great technique for an inset pieced circle. Thanks for sharing it. You just keep solving all my issues! 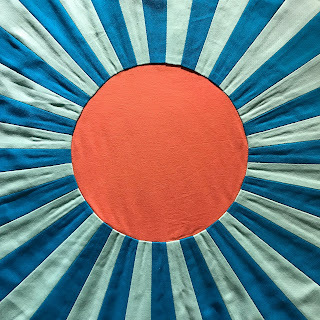 My guild challenge quilt is wedges with a big circular hole in the middle. I didn't want to do an applique, will practice this a bit and hope it works out. This is absolutely brilliant!! I can hardly wait for your new book! Thank you for sharing this interesting technique; I'll certainly try it out! I don't think I have seen that technique, thanks for sharing. Don't forget me if you are doing a blog hop/review on your book-it looks pretty fun! I'll have to do a test! I'm not the brightest penny in the roll! A new book? How exciting for you! 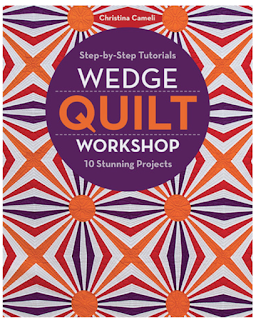 Christina, I am absolutely smitten with what you shared about working with wedge rulers. 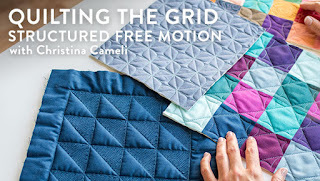 I've watched that webinar a couple times now, and only need to give myself a push to try making a quilt. Now, with this tutorial, I think I'm all set to make something wonderful. Thank you for sharing this method for the center. 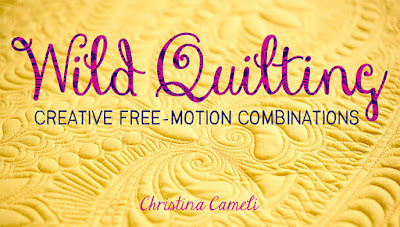 It's one I would not have thought of and I've been making quilts for more than 30 years! I really enjoy seeing all your creativity. It's good stuff!